LOOKING TO BUY / SELL AN AIRCRAFT? 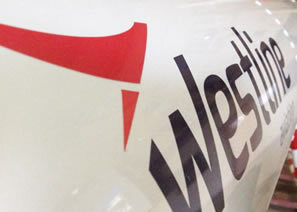 Westline Aviation Aircraft Sales will assist you in the buying or selling of your aircraft! Take a look at our finance calculator and calculate your monthly payments quickly and effectively!